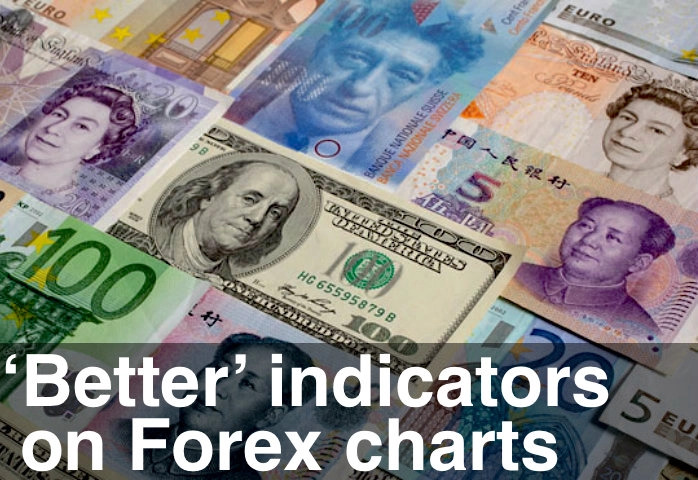 We’re sitting right under Resistance on the Pound, Yen, Aussie, Loonie – and a little further away on the Euro. This week we could get above those Resistance levels and break us into strength and uptrends. Let’s see, we’re tantalisingly close. Should be fun, if we get the break. Bonds and Equities have both found support. But a rally in both could be the ‘combo’ that leads to trouble in a few months. Remember, Bonds strengthen for 2-4 months before Equities top out. If you’ve forgotten your password, just use the “Forgot your password?” link on that page. Once you’ve downloaded the latest installer, close your TradeStation or NinjaTrader, run the installer and then re-open your TradeStation or NinjaTrader. The new versions now include the ‘Confirmed Trend’ signal.